As someone in your 40’s to 60’s, you face many challenges. You’re busy juggling the needs of your aging parents and children. You may be an empty nester, a parent to adult children, or a new grandparent. You could be downsizing and contemplating retirement, or you may even be adjusting to being single again, by choice or not. New roles abound everywhere! Then there are the health and body changes that start to crop up and cramp your style. It’s no wonder that you can start to lose a sense of who you are at this time of life. If you’re struggling to keep all the balls in the air, questioning your role and purpose, and desire more joy and time for yourself, contact Jan at Coaching for Resilience today to find out how you can move forward with resilience. Jan M. Zacharjasz brings over 25 years’ experience in program management, coaching, counseling, and group facilitation to her work in resilient living, successful aging, and life transitions occurring in mid to later life. Her career spans the public and private sectors in healthcare, with focus on the changing needs of Baby Boomers who are redefining what it means to age today. In addition to her coaching, Jan directs an award-winning discussion group program designed to promote successful aging in those who are 55+. This innovative program focuses on health and wellness, social connectivity, life transitions, and strategies for cultivating positive aging. Jan is a Certified Life Coach and an Energy Leadership Index Master Practitioner, who received her training and certification from iPEC, the leading ICF-Accredited Coaching Training program in the U.S. She earned her M.S. in Human Organization Science from Villanova University and her B.S. in Individual and Family Studies from The Pennsylvania State University, where she graduated as valedictorian. Jan is the founder and principal of Coaching for Resilience, specializing in life transitions of those who are in their 40’s to 60’s. 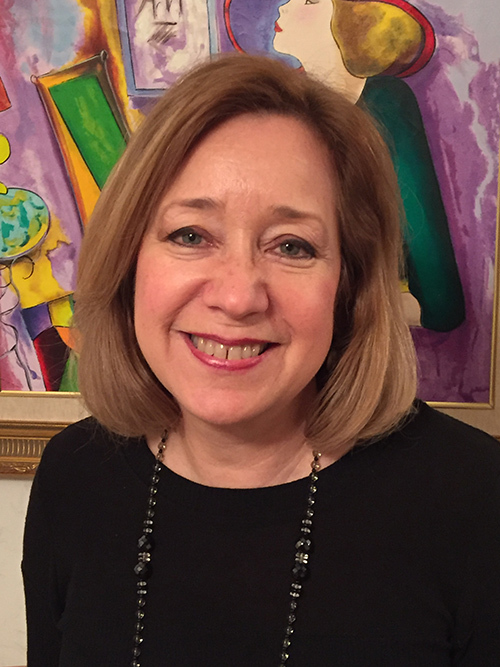 An active community leader, Jan is membership chair for the Philadelphia chapter of the Life Planning Network, and serves on its National Leadership Team. She served as chair of the Bux-Mont Neighborhood Community and developed the Sandwich Generation Series, to provide life-changing information and support to Baby Boomers in caregiving roles for both their aging parents and growing children. As both a mother and daughter who effectively responded to her family’s unexpected life challenges, Jan brings unmatched sensitivity, resourcefulness, and diligence to her coaching clients. Jan is a proud member of the Sandwich Generation, providing endless love and devotion to her mother, daughters, and husband. As my family’s “go-to person,” managing life transitions has been my destiny. As a working mom for 17 years, my daily stress level was growing right along with the demands of my career and desire to spend more time with my kids. I yearned to take a break from the corporate climb — I didn’t want to miss out on those special moments and was weary from spreading myself so thin. When we could afford it, and when I was brave enough to take off those golden handcuffs, what I didn’t anticipate was the mini-identify crisis I experienced. After all, who was I without my proud corporate title of “working full-time and mother of two”? That became Big Life Transition #1. Then, along came family illnesses, including surgeries, caregiving, adjustments, and more. Mix that in with an out of state family diagnosis of Alzheimer’s, and the accompanying research, emotional, and financial strains, there was plenty for this non-working corporate mom to do at home. How did I survive? Through persistence, optimism, and good humor. Through creativity, open-mindedness, and the identification of tremendous support systems and resources. Ultimately, the more I learned to become resilient and shift my perspective about things I couldn’t change, the more I thrived. Managing life transitions is my mission. Call me so you, too, can move from surviving to thriving through life’s changes. Rarely have I met someone who so quickly had such an impact on my life. When I started my coaching with Jan, my wife and I were in a crisis dealing with my serious medical issues. We were trying to understand how best to put the quality of our lives back together. I was feeling very confused, very sad, and experiencing a lot of stress. Jan was exceptionally kind, delicate in thought, sincere, and able to gain my trust very quickly. Almost immediately, I began to organize my thoughts more effectively and prioritize, which relieved a great deal of stress for me. My wife began to notice changes! Our sessions always begin and end on a positive note with “assignments” for me to work on at home. Jan has truly helped me feel better and gain confidence that I can manage my illness and enjoy life. I can’t say enough about Jan as a coach, and highly recommend her to others! I was transitioning back to my hometown, and was unsatisfied with the progress I was making on my own. I was finding it difficult to re-establish meaningful daily routines and time commitments, and reconnect with family and friends. With Jan’s coaching and encouragement, I was able to voice the obstacles that were in my way, and come up with tasks and strategies that put me back on track and accelerated my momentum. Jan was always engaging and positive, which enabled me to refocus my energy. As a result, I’m now on several community Boards, joined a women’s group, and am on the path to a healthier lifestyle. I highly recommend Jan to anyone needing to redefine meaningful ways to structure their time. I was unhappy at work, mostly due to staff changes and a significant increase in my workload. In addition, my grown children and grandchild live out of town. I wanted to visit them more often but felt anxious asking for time off. About to turn 65, I was seriously considering retiring to avoid it all. Jan and I spent a lot of time talking about these situations. She referred me to resources to help me explore worthwhile things I’d like to do were I to retire soon. Eventually, I realized the stress I was experiencing wasn’t worth the trade-off of quality family time and the flexibility to do things that are really important to me — focusing on my health, volunteering, and continuing to learn and contribute. Thanks to my work with Jan, I made this choice on my terms. It was a big step and I’m glad I took it! I had a complimentary session with Jan and after that meeting, it was an easy decision to work with her. She has a great presence that allowed me to experience joy, pain, and all of the emotions in between. She did an excellent job of keeping me on track to succeed at the goals I set up for myself. I mended broken relationships, lost some weight, and I am now living a healthier lifestyle. I feel I can take a step back from situations and evaluate them from different perspectives which allows for better outcomes. I am relieved to know that Jan is there if I find myself with other challenges. I know she will help me through situations I would otherwise struggle with, and keep me on the right path toward success! My coaching sessions with Jan have helped provide clarity and direction in my personal and professional life, both of which are at a crossroads. I feel a much better sense of self, where I want to take my life, and actionable steps. The Energy Leadership Index Assessment not only provided self-insight, but also gave a framework to better understand myself and those around me, both in good times and under stress. I’m very grateful to Jan for helping me gain these insights and solidify my direction in both of these critically important areas of my life! Jan made me feel safe and comfortable talking about any issue. She attentively listened, asked me poignant questions, and made sure she understood my point of view before transitioning into a thoughtful discussion of a plan of action. Jan never imposed her thoughts, never played the know-it-all. She stayed, and kept me focused on my path toward my goal. 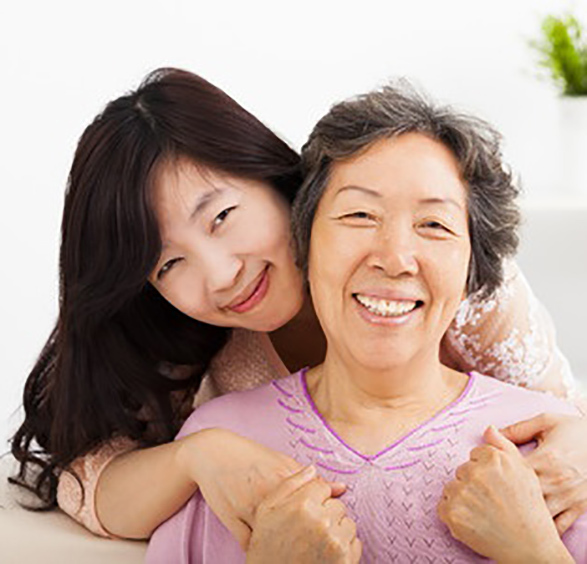 She is an excellent resource on family caregiving. I work with Jan because she helps me find paths to success beyond my own previously set limits. When I started with her, I had this idea of finding fulfillment in my personal and professional life that in reality was limiting the impact I wanted to have on others. Through our work together, I was able to rethink what fulfillment meant to me. I’m thankful to Jan for the guidance, perspectives, and most importantly my accountability to the path I wanted all along. The people I support are thankful as well.